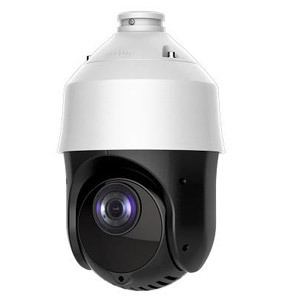 The Hikvision PTZ-N4425IH-DE is a 4 megapixel (2560 × 1440) 25x Zoom true day/night PTZ camera with WDR. The camera has built in IR with a range of up to 100m and is housed in an IP66 rated housing. Some of the great features this camera includes are region of interest, day/night function with 100m IR and True 120dB wide dynamic range. 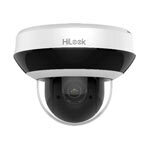 The camera can be powered over ethernet (PoE+) for quick and easy installation when used with the plug and play features of our HiWatch Series by Hikvision NVRs (PoE+ Injector Required).